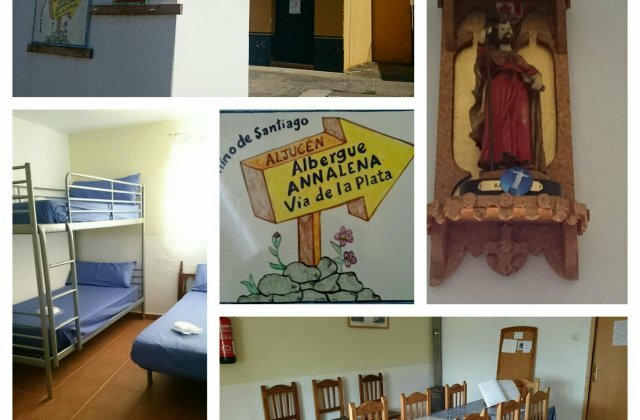 ​Opened with a mission to support pilgrims and maintain the essence of the camino in a friendly, comfortable and clean home where you can recover your strength and find whatever you need. There are four dormitories, two bathrooms, and a lounge/dinin-room. We had the same experience. Reservation 2 beds By phone but not available. Had to walk to Alcuéscar By n603. 15 km. Hotel los Olivia’s. Do not stay here. We made reservations and our 2 beds were given away. We had to take taxi to next town at €40. It was crowded and dark.